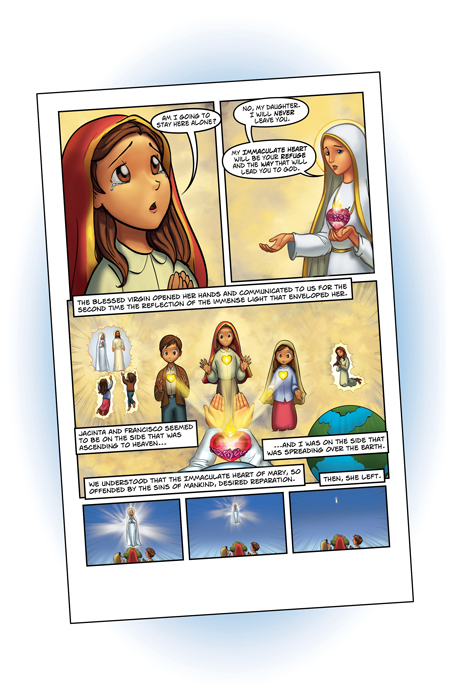 In this 100th-Year Anniversary of Our Lady of Fatima, we are honored to release a Graphic Novel based on the Apparitions of Our Lady of Fatima. 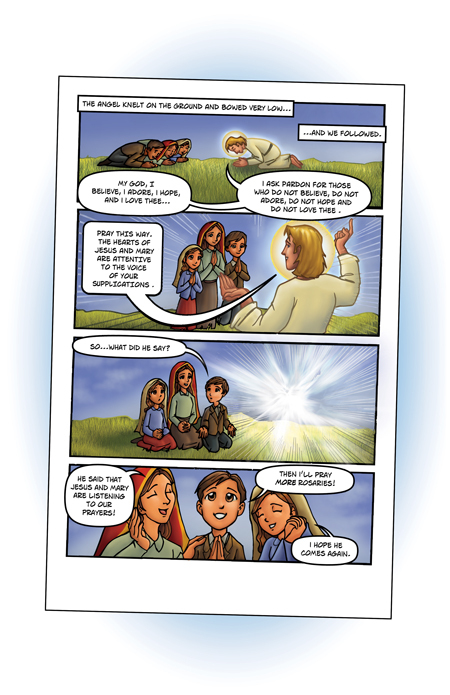 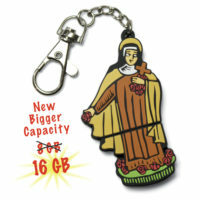 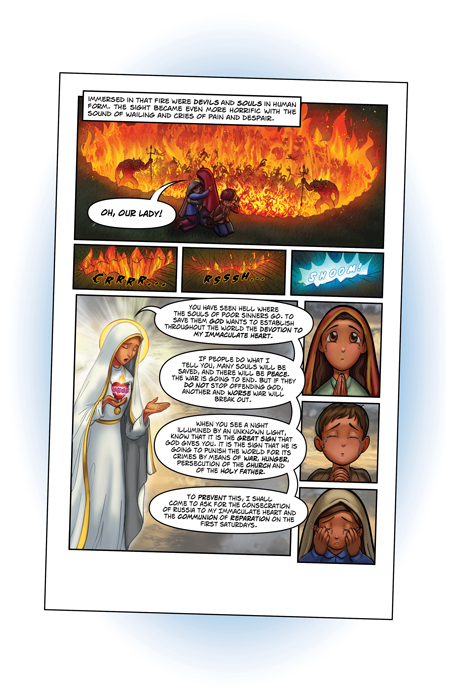 Our Lady of Fatima Graphic Novel is packed with attractive full color pages of the miraculous events. 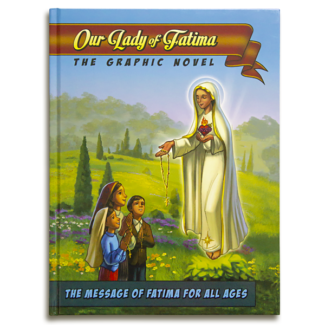 The reader will take a trip back in time with Jacinta, Francisco and Lucia to re-discover the events that took place when Our Lady appeared to them in Fatima, Portugal in 1917. 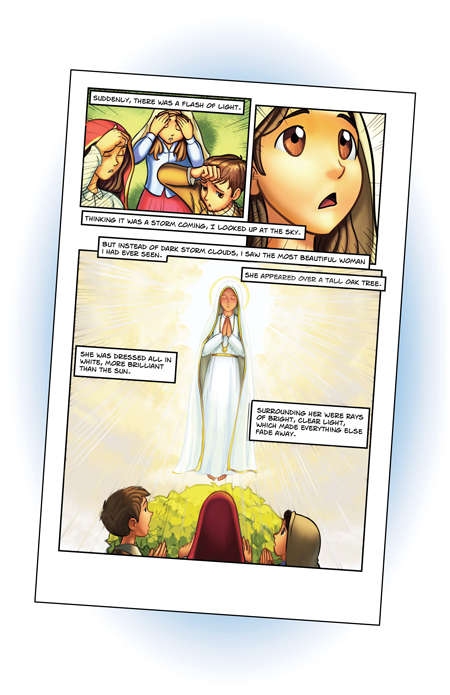 This commemorative, hardbound book helps the reader to not only visualize the heavenly apparitions, but challenges them to apply the messages of Our Lady in this day in age. 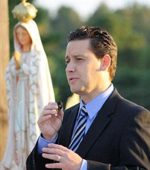 Let us take to heart the call of Our Lady to repentance and reparation, for we know that the message of Fatima is “relevant now more than ever” (Pope St. John Paul II, May 13, 1982). 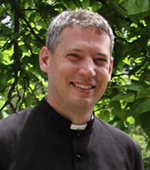 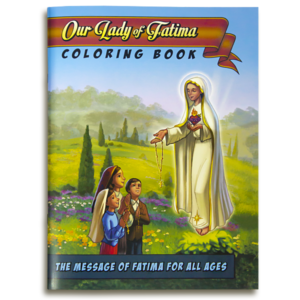 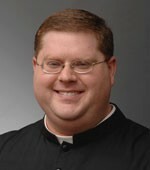 See the Companion Our lady of Fatima Coloring Book Too!